Adventures in Ephesians - Teach All Nations inc.
Adventures in Ephesians gives you thorough coverage of all six chapters and 155 verses of this book. 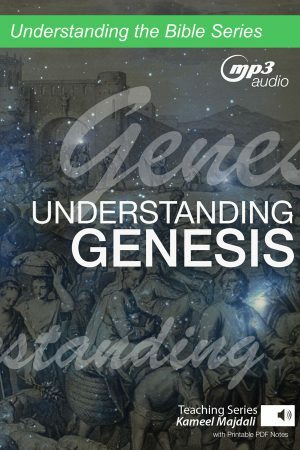 Combine the audio MP3 teaching with 50 pages of printable PDF notes, you will have greater insight about the Church, your heavenly inheritance, and prevailing against the forces of darkness. 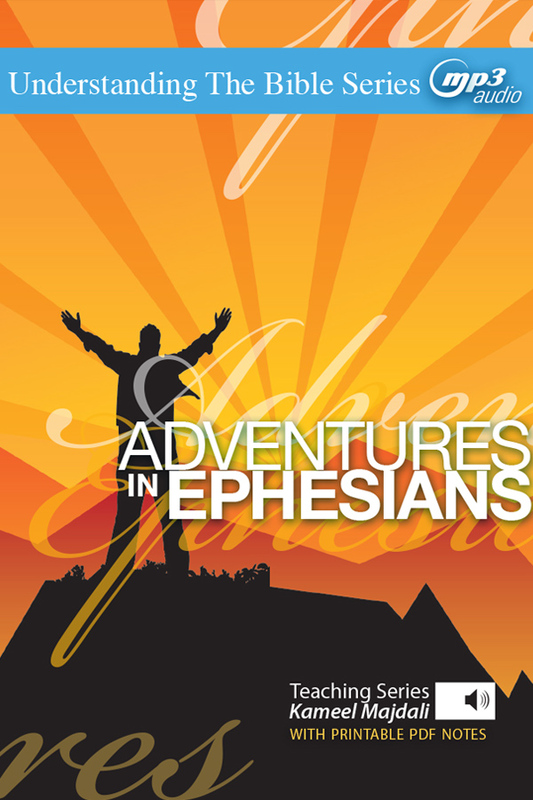 The Epistle to the Ephesians will change your life! And this series can help. 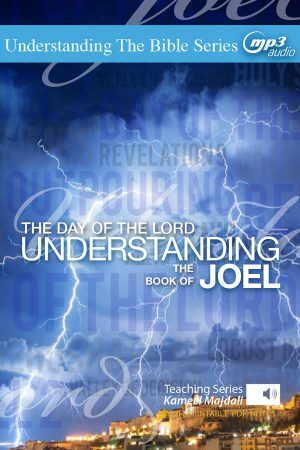 It is a most inspiring epistle which lifts you up from the deepest depths to the highest heavens. 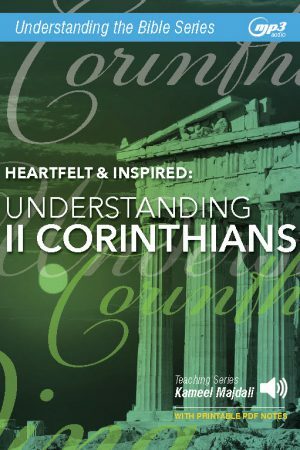 Ephesians focuses on the nature of the Christian Church, the identity of the believer, enjoins a deeper spiritual walk, and gives us practical points in which to live. 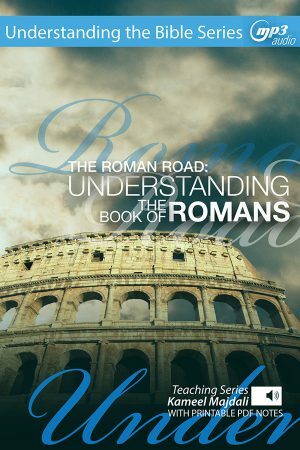 How to handle spiritual confrontation … and win.